Come Find Your New Home in a Convenient Location for an Affordable Price. The beautiful community of Woodway Square awaits you. 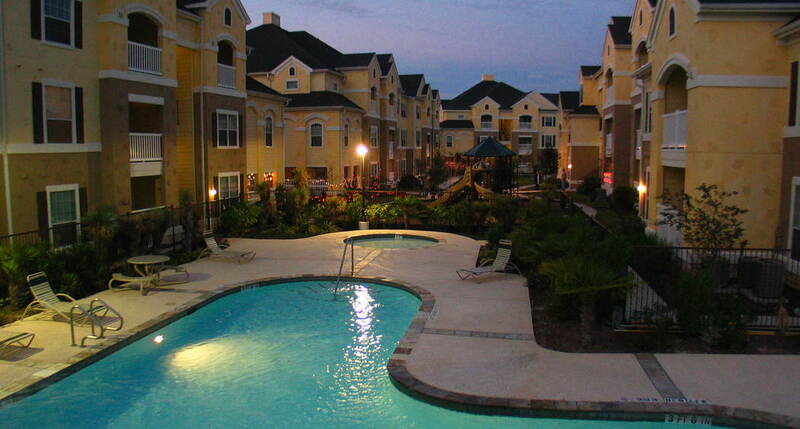 One of our various floor plans is sure to meet your wishes and your lifestyle. The amenities and features are here for you to enjoy along with the inviting clubhouse, warm and friendly atmosphere, fantastic recreational facilities and park-like grounds. These relaxing yet functional surroundings are all here for your comfort.